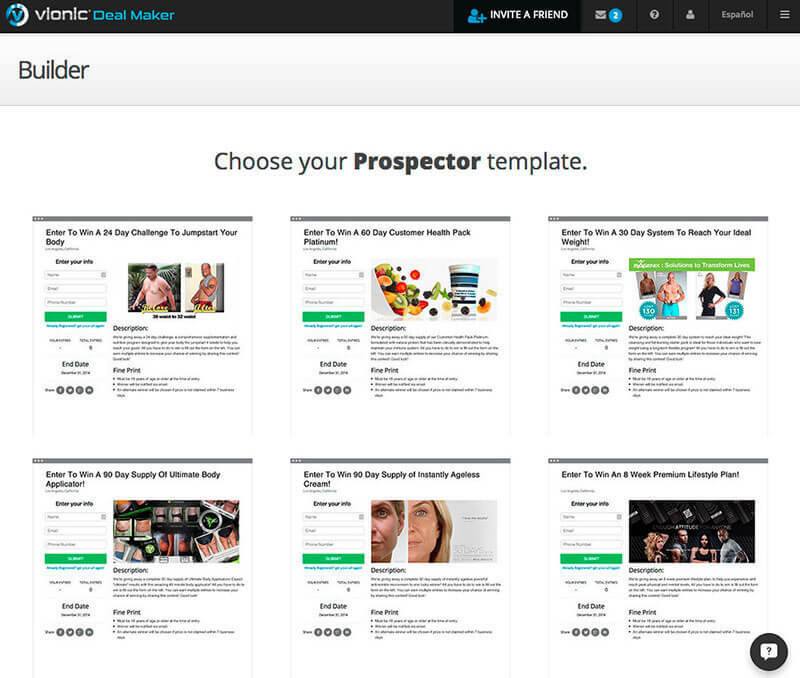 Introducing Prospector, the world’s first social media recruiting platform. We make it simple! 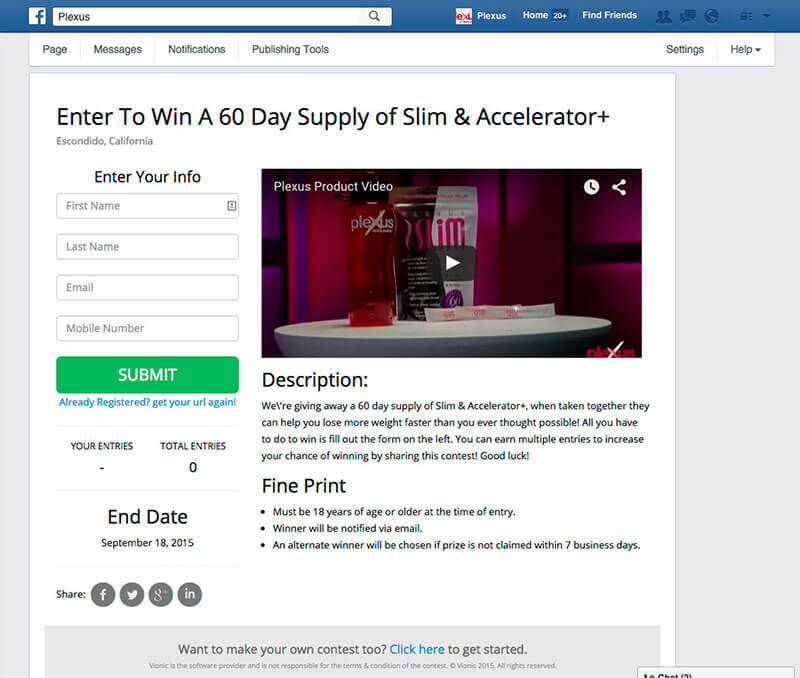 Publish a campaign on Facebook in minutes and start generating real-time leads. 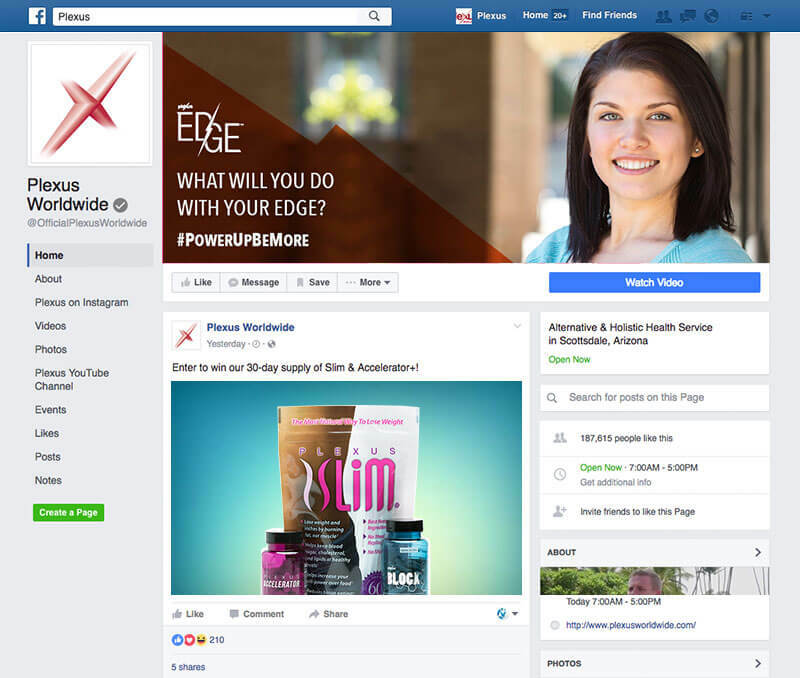 We provide editable templates for a completely customized promotion. Promote for even more leads! 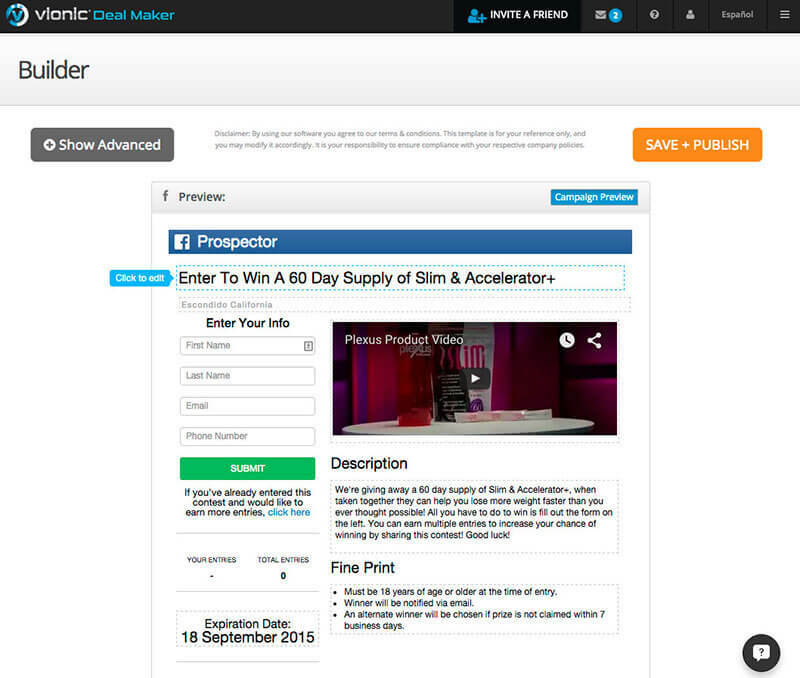 Completely Free for DevPros customers! Copyright © 2019 DevPros Inc. All rights reserved.